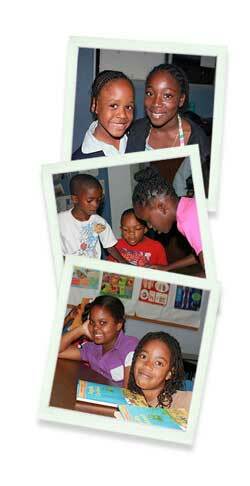 The Frangipani Beach Resort is proud to partner with Anguilla’s Blowing Point Youth Development Center. The center works to bridge the gap between school, college, and the workplace for all children and young people in the Blowing Point community and surrounding areas. Staff and volunteers at the center provide ongoing support and guidance to youth in the areas of academics and life skills. The Blowing Point Youth Development Center is staffed by volunteers from the island and is able to provide services through the generosity of donors in Anguilla and abroad.